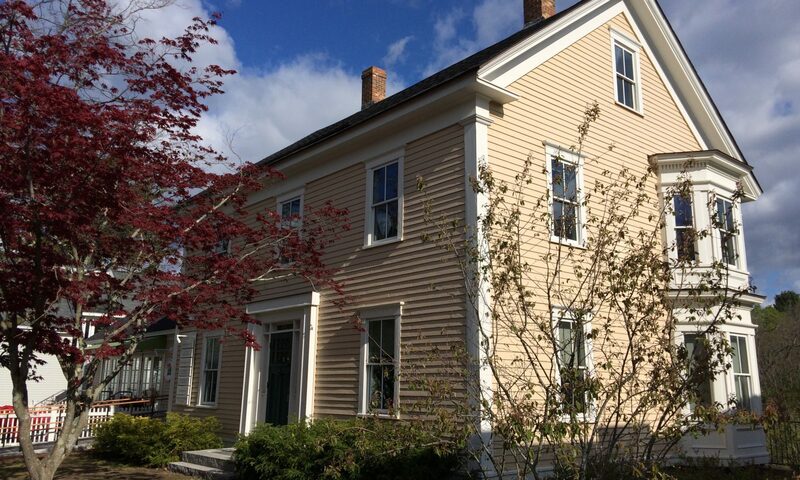 By Al Ries and Laura Ries. The excellent book “The 22 Immutable Laws of Branding,” by Al Ries and Laura Ries, states that “A branding program should be designed to differentiate your cow from all of the other cattle on the range. Even if all the cattle on the range look pretty much alike.” Good branding can separate your cow from the other cattle, but many companies fail to follow Ries and Ries’s immutable laws. If you choose a good brand by following the guidance given by Ries and Ries, then you will also end up with a good trademark for your brand. 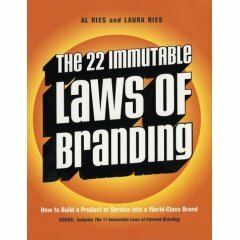 “The 22 Immutable Laws of Branding” by Al Ries and Laura Ries.